What better way to carpet your home in understated, elegant colours whilst keeping an ethical and environmentally friendly vision to the fore, than Rare Breeds? 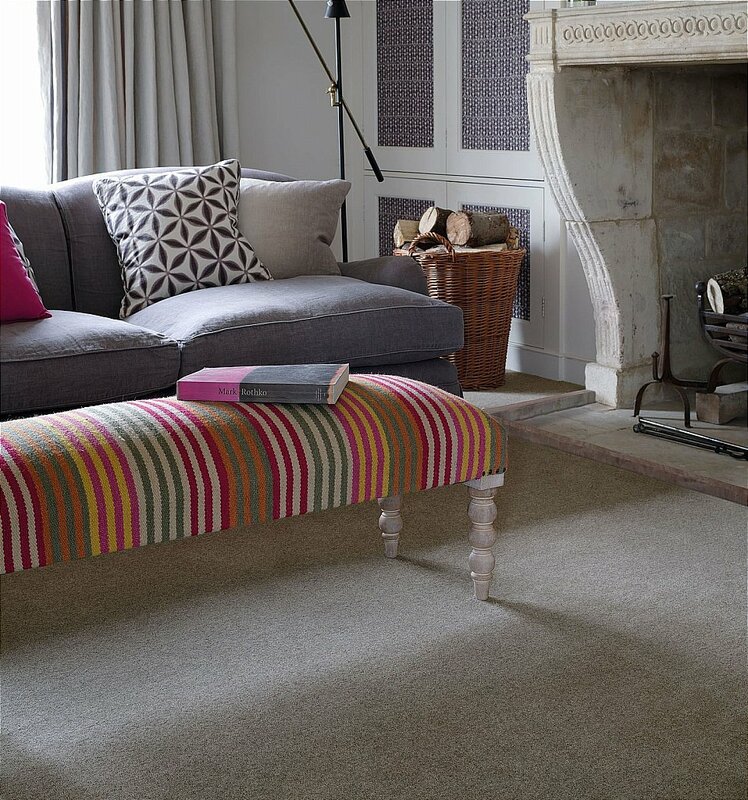 Made from pure, undyed wool, blended to create warm, on trend, neutral shades that will enhance any room in your home, hard-wearing and luxurious, Rare Breeds features Brockways revolutionary Envirobac system, an eco-friendly carpet backing that makes our carpet easier to transport and fit. I would like more information about Rare Breeds Carpet by Brockway Carpets.